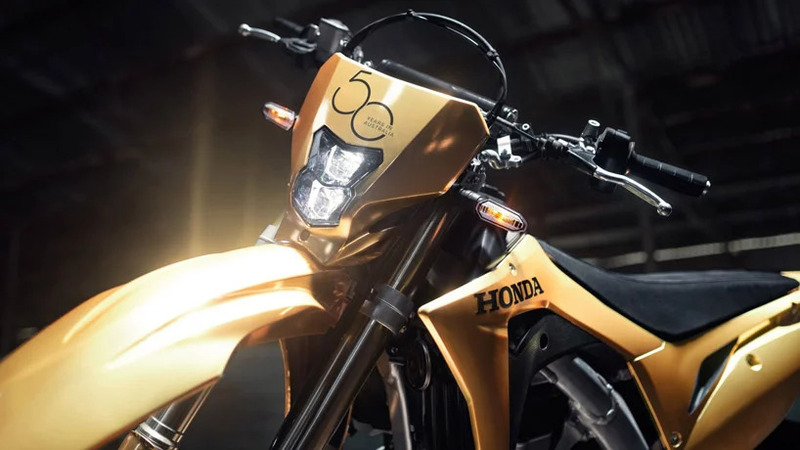 The Honda Fireblade is a good looking motorcycle. 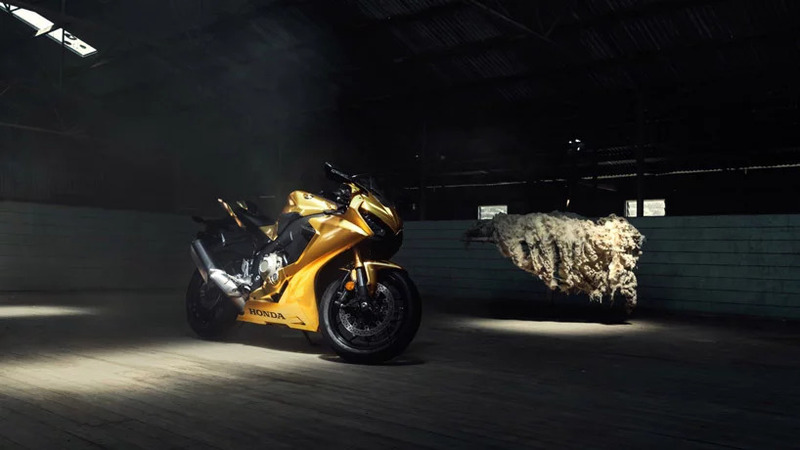 But a Golden Honda CBR1000RR is just fantastic. Where you ask? 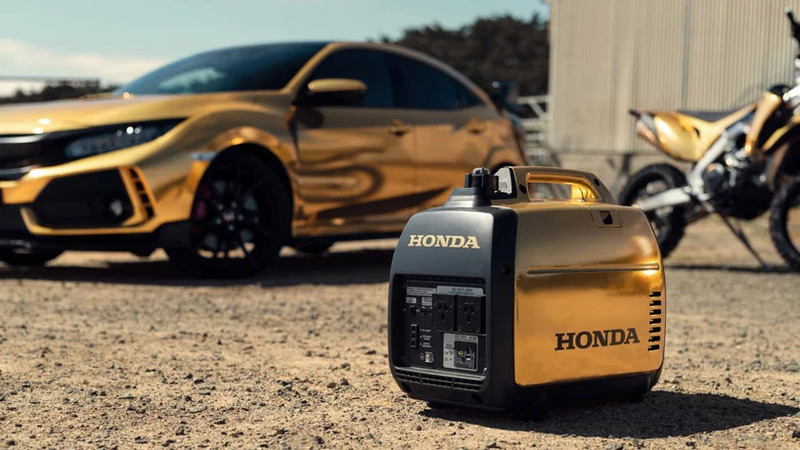 Well, Honda Australia has completed 50 years of business down-under and their celebration is ‘Golden’, quite literally. 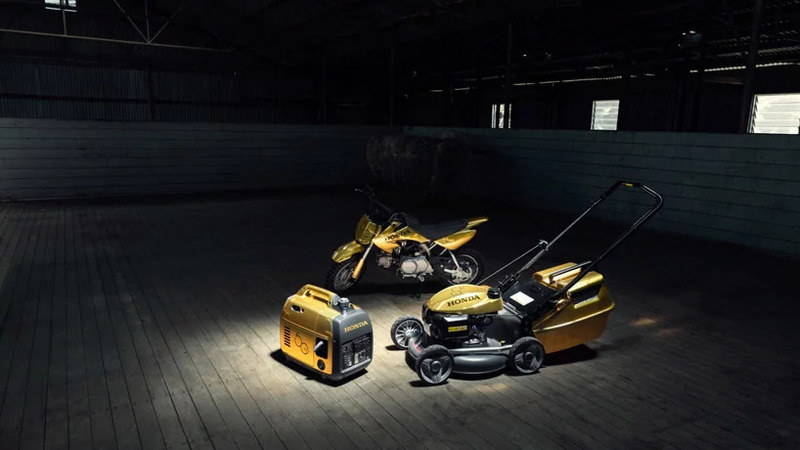 And that does not only include cars and motorcycles wrapped in gold, they are even offering a generator and a lawn mower! 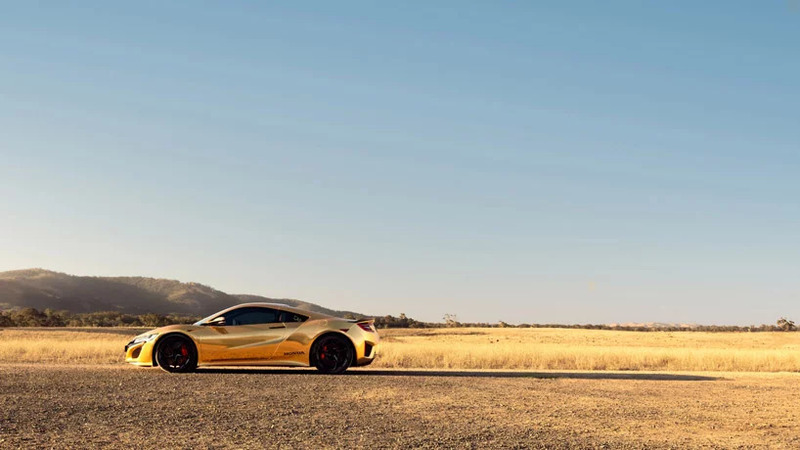 Their celebration means that they wrapped some of their most popular products in a gold-coloured chrome wrap. 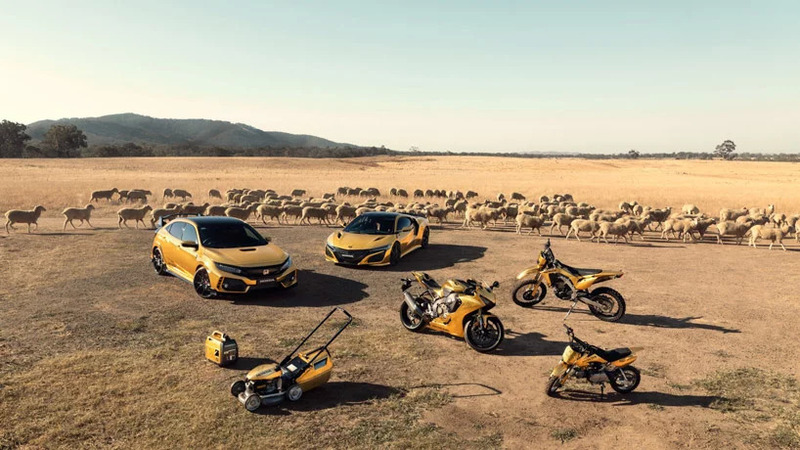 Now, Honda products were being imported and distributed around Australia by a variety of private companies since 1950s, things got official when Honda Motor Company in Japan sent Mr. Hidehiko Shiomi to Melbourne to set up a unified, national representation for Honda in Australia. 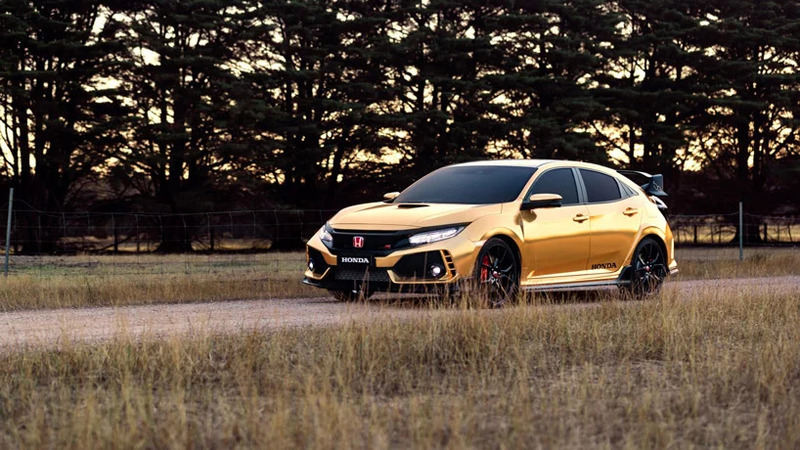 Now, for creating these golden products, Honda Australia partnered with Melbourne based specialists, Vinyl Wraps and Graphics to design and produce the insane bodywork. 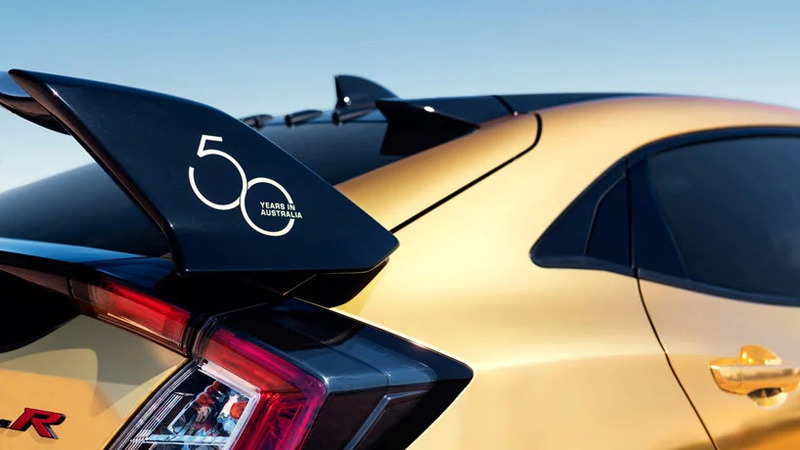 A gold chrome film was laminated with a clear satin film to help disperse reflections, resulting in a unique and refined finish that changes tone with the prevailing light source. By anmol kahlon in forum Who Are You?